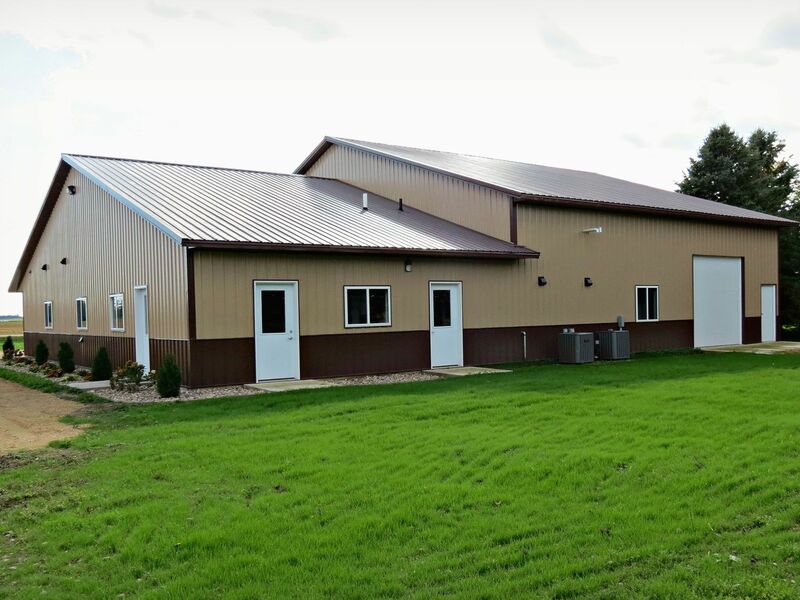 Our brand new boarding facility has been completed! 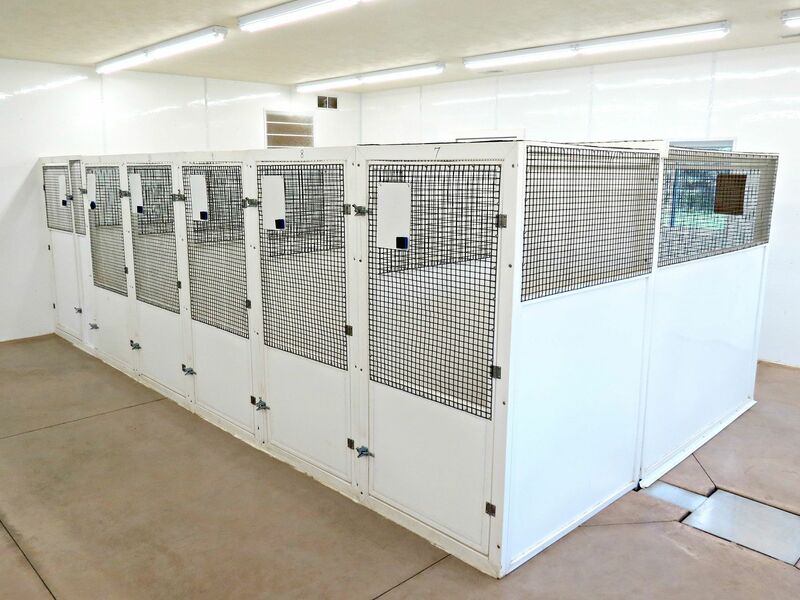 We offer indoor boarding facilities for dogs and cats. 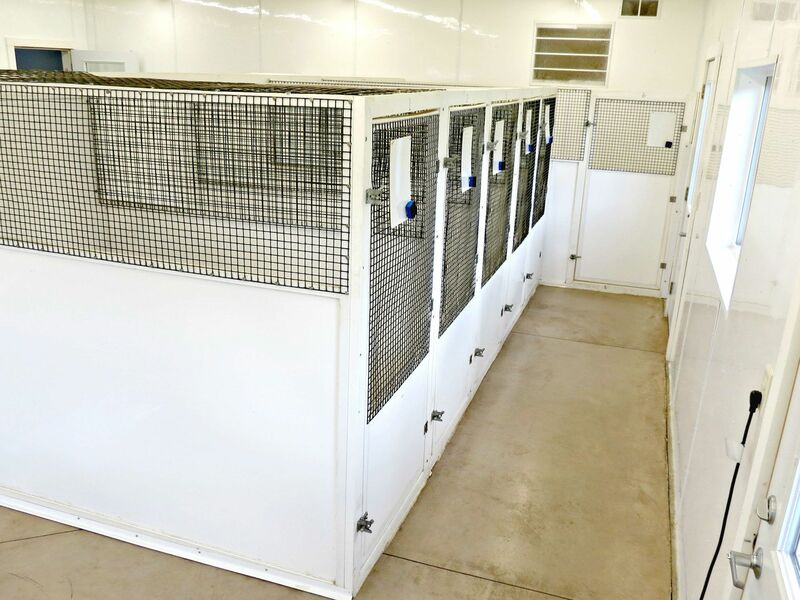 Spacious outdoor play areas have been installed for all our canine boarding patients. Dogs are walked 3-4 times per day during the week and 3 times a day on weekends. 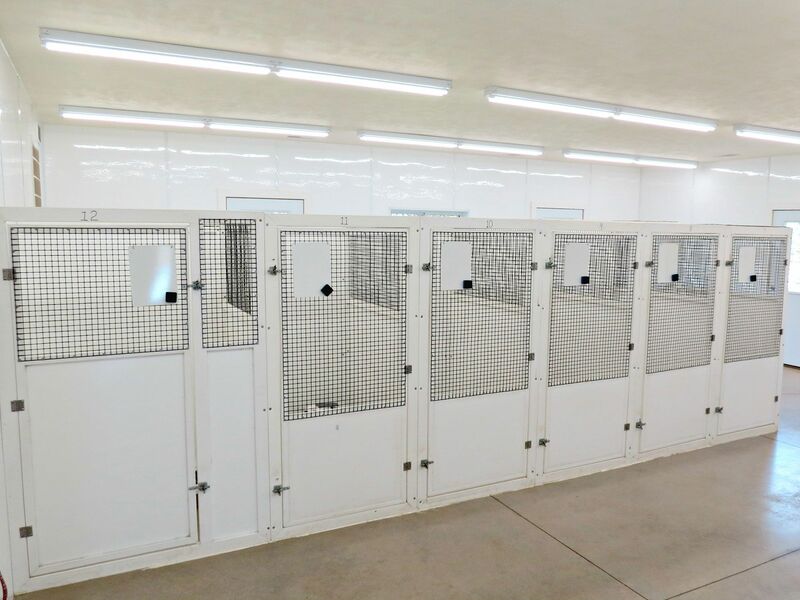 During the cold winter months we turn on the in-floor heat to keep your dogs warm and comfortable. 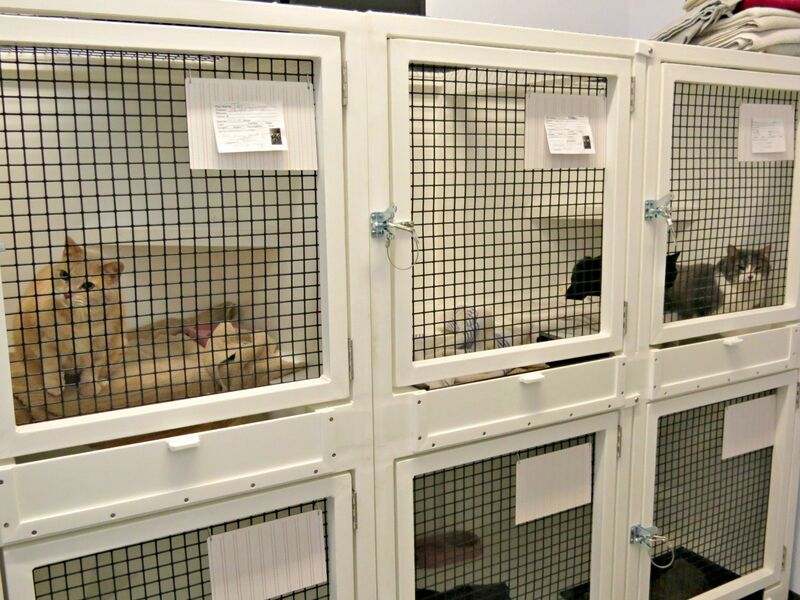 To accommodate our feline patients needs better, we offer housing for cats that are separate from dogs. The feline kennels have an extra ledge for cats who like to be up higher. They also have drop in litter boxes for cats who don't like to step up into the litter boxes or have had a surgery and aren't able to. All pets are required to be up-to-date on their yearly vaccinations and dogs must be current on their Kennel Cough vaccination. 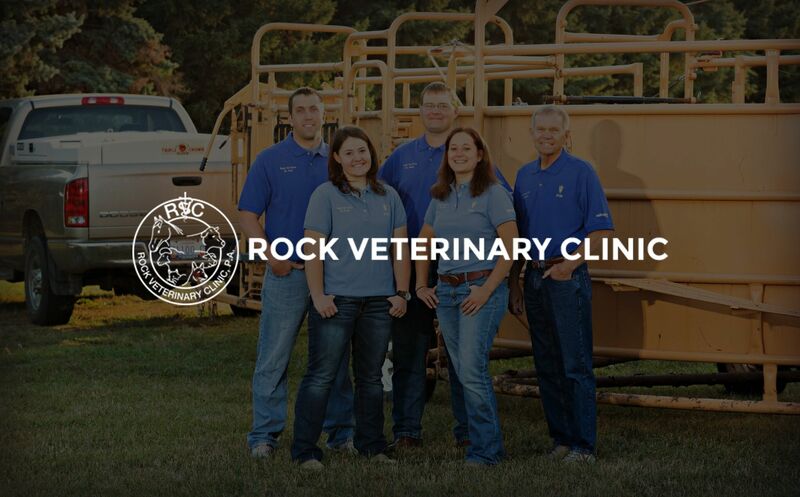 We also require that your pet is up to date on flea and tick control (Frontline, Nexgard, Parastar, etc). Please bring proof of these when you drop off your pet. We prefer that you bring your own pet's food for boarding so they maintain their regular diet. Space is limited, so calling to reserve time and space is necessary. If your pet has had an exam with us in the past year you will receive the Loyalty Boarding Discount which is $1.00 off per night of boarding. 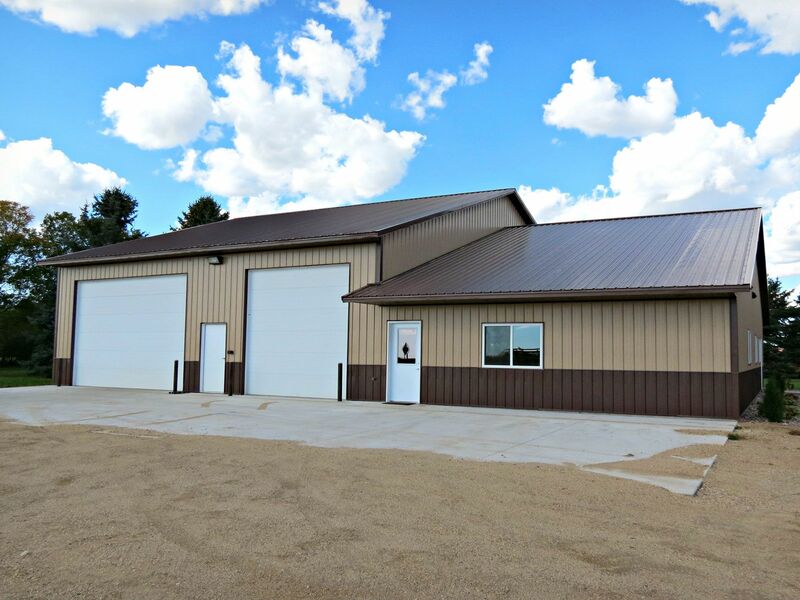 Please call 507-283-9524 to schedule boarding for your pet at Rock Veterinary Clinic in Luverne, MN.